September Fish of the Month Entry - Accidental Salmon! 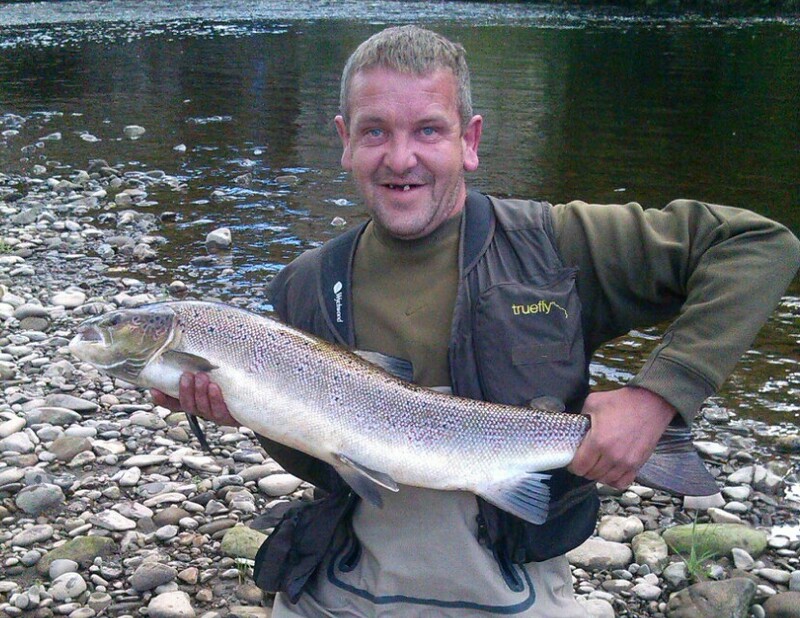 Frank Quinn was spinning the UCAPA stretch of the River Clyde for Trout with a size 0 Mepps lure and 4lb mono when he hooked this Salmon on his 4th cast! The fish was quickly photographed and released!